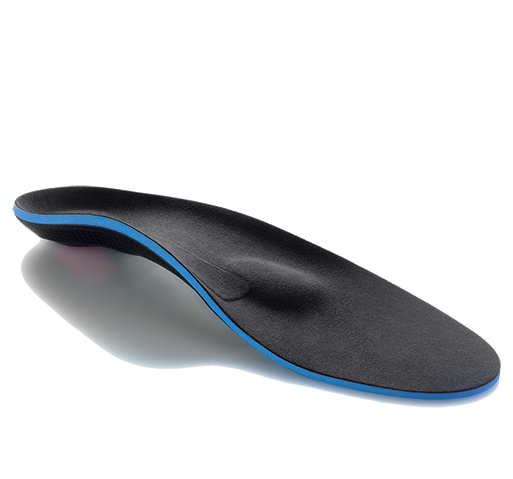 Searching for a professional-quality neoprene back support?  DME-Direct carries a large selection of neoprene back brace and wrap products that provide compression and warmth for relieving aching muscles, degenerative disc disease, sprains and strains, disc bulges, and muscle spasms. 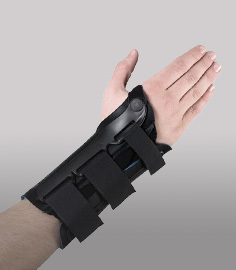 They feature medical-grade neoprene with higher rubber compositions for greater durability. Neoprene back supports can be used to wrap around the contours of your back for a secure, comfortable fit. Most belt/neoprene back brace products have vertical stays in the rear to prevent rolling down of the top edge, and will have side straps to help apply added compression to your trunk. 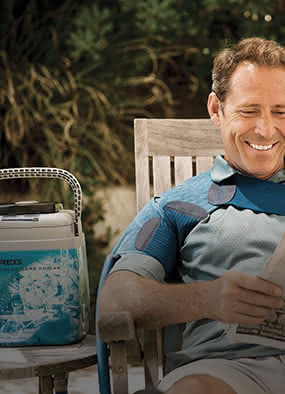 Search below to find the right neoprene back support for your injury / condition. When you're searching for a neoprene back support it's important to look for some important features that will insure you're getting a quality product: 1 )Look at the height (width) of the product in the rear - generally, the taller the product the more coverage and motion restriction it can provide. This will help give your back muscles a chance to relax so you can tolerate more activity at work and home. 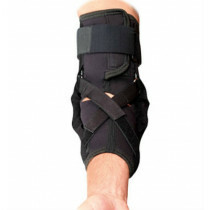 2) Look to see if the brace has vertical stays in the rear - this provides added rigidity where you need it most at it prevents the neoprene back support from rolling down at the top for better comfort. 3)Look to see if the model has added side pulls - these are used to add further compression to your trunk. Most neoprene back supports will have hand grips stitched into the side pulls for easier handling - a feature well worth any additional cost.